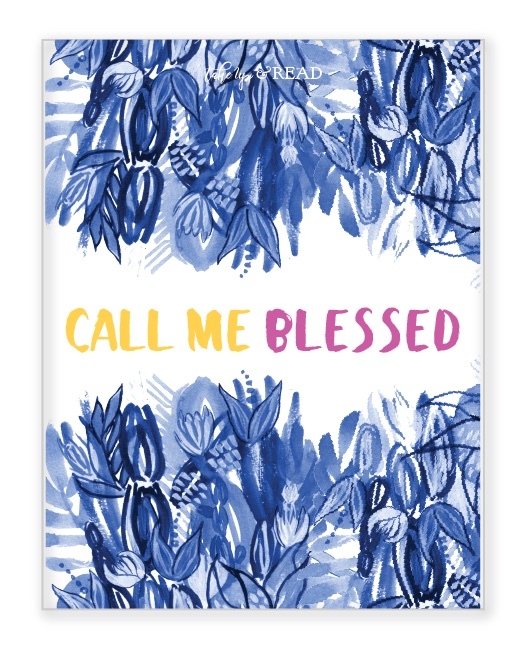 We would dearly love to put a copy of this beautiful new journal in your hands. Leave a comment below and let us know which woman in the Bible you find most interesting. We’ll pick a winner on Tuesday, January 15, and get the book right out to you!